This seersucker stripe is perfect for warmer climes. 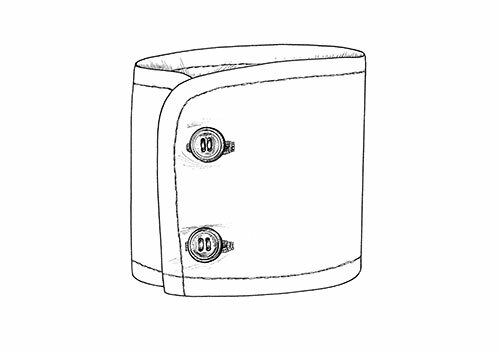 Cuff StyleSquare Double Cuff Round Double Cuff One Button Round Single Cuff Two Button Round Single Cuff Two Button Turn Back ‘Cocktail’ Cuff Three Button Cuff ? Collar StyleBudd Bank Button Down Round Pin Tab Washington Neckband ? Our house 'Budd' collar hasn't changed since the 1980's. 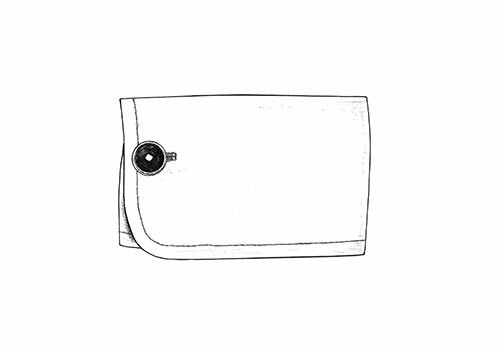 Forward facing it is ideally suited for a tie or bow tie. 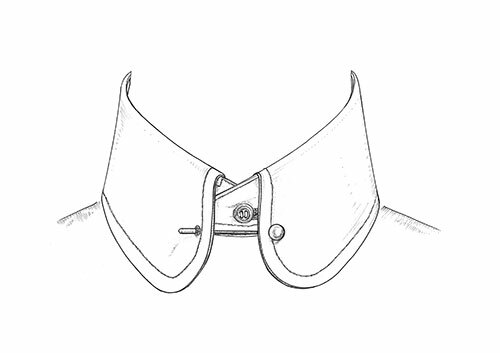 As a deferential nod to the Webster family, the Bank Collar has not been changed for over 40 years. Semi cut away, it is deliberately cut to hold a fuller knot. 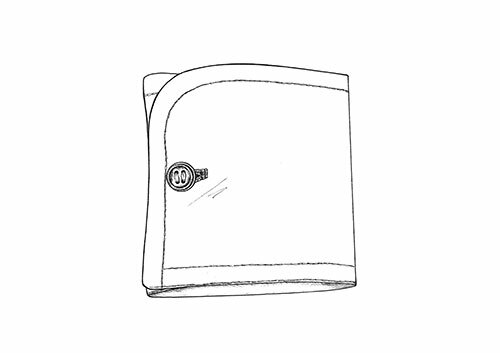 Not as severe as the continental cutaways, the Bank is a typical British style that sits under the lapels of the jacket. he classic casual collar, the Budd button down has a slightly longer point to add a bit more height and to further enhance the casual style of the collar. 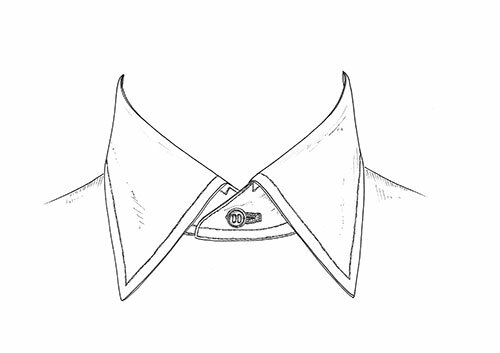 A variation on the classic pin collar, the round points of this collar refer back to the traditional stiff white collar. 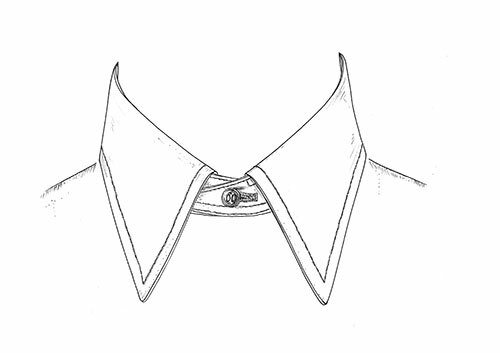 A more distinctive but elegant collar. 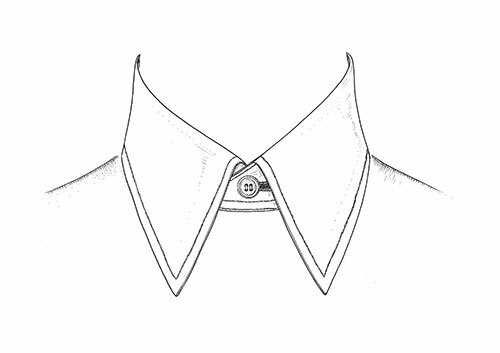 A collar with a much straighter forward front, it was christened the 'Washington' due to a lot of our American clientele preferring this straighter cut. 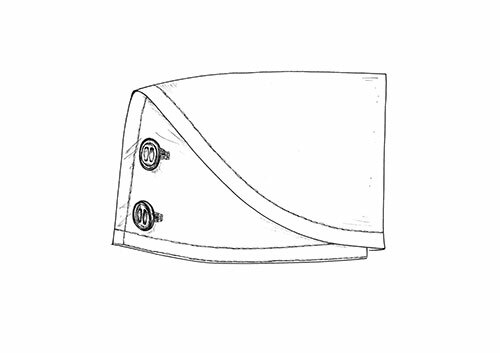 Collar Size14" 14 1/4" 14 1/2" 14 3/4" 15" 15 1/4" 15 1/2" 15 3/4" 16" 16 1/4" 16 1/2" 16 3/4" 17" 17 1/4" 17 1/2" 17 3/4" 18" 18 1/4" 18 1/2" 18 3/4" 18 3/4" 19" 19 1/4" 19 1/2"
Body StyleClassic Fit Classic Fit Slim Fit Tailored Fit ? 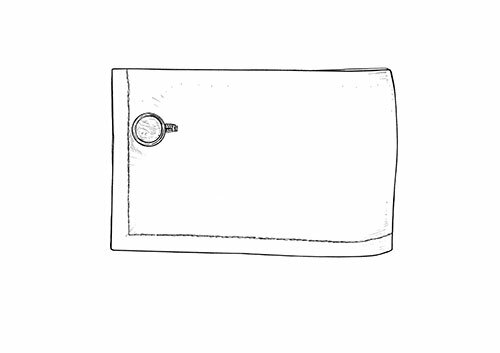 Sleeve Length30" 30 1/2" 31" 31 1/2" 32" 32 1/2" 33" 33 1/2" 34" 34 1/2" 35" 35 1/2" 36" 36 1/2" 37" 37 1/2" 38" 38 1/2"
Insertion Collar and CuffsNo Yes + £75.00 ? Prolong the life of your Budd shirt and embrace the “make do and mend” spirit by adding an insertion collar and cuffs to your order. 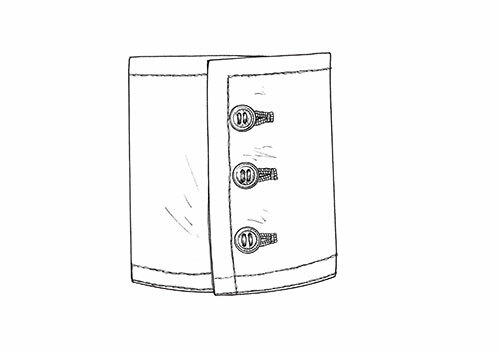 When your shirt is beginning to look a little too worn on the collar or cuff, simply return it to us with your “spare parts” and they will be sewn on by our expert team at our workshop in Andover. 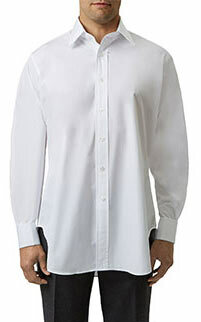 Your shirt will have a new lease of life and a few more years in the tank. 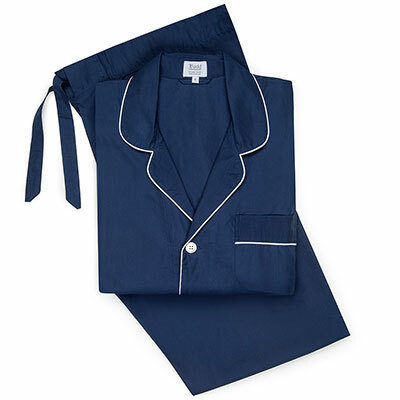 First introduced in the United States, seersucker is woven in such a way that it sits mostly away from the skin. 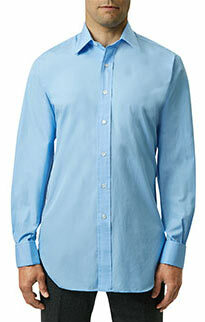 Made from 2 fold 120 Swiss cotton, it makes for the perfect Summer shirt.